We invite you to join the St. Joseph's community by applying today! 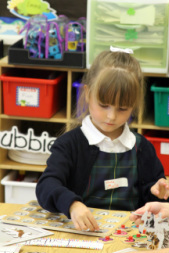 Choosing to send your child to St. Joseph Regional School is an important investment in your child's future. St. Joseph's prepares students for success through excellent academics, a faith-based education, community building activities, clubs and sports.